Take good care of our baby! 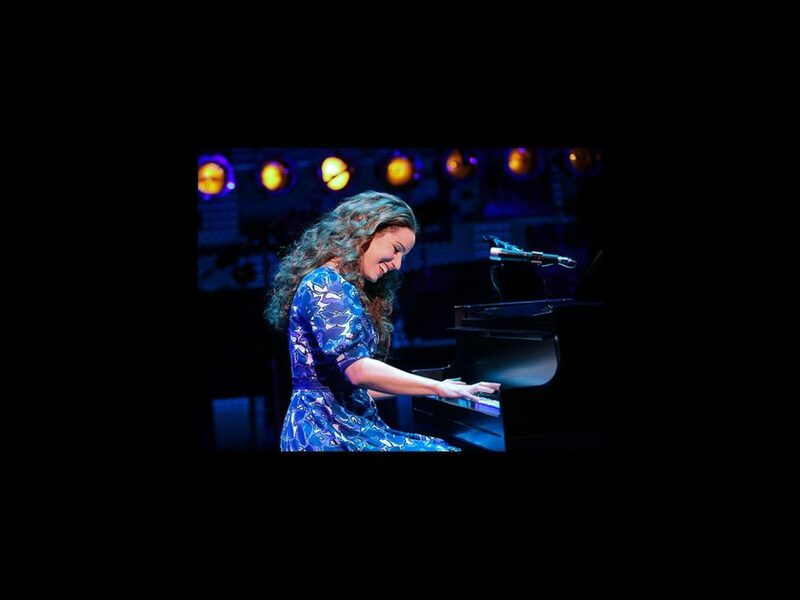 Broadway hit Beautiful: The Carole King Musical is heading to a movie theater near you, produced by Tom Hanks' production company and released by Sony Pictures. The New York Times reports that Douglas McGrath, who wrote the book for the show, will pen the screenplay. Casting has not been announced; Chilina Kennedy recently took over from Tony winner Jessie Mueller as King on the Great White Way. The movie adaptation will also be produced by Paul Blake, the Broadway incarnation’s lead producer, along with Mamma Mia! film producer Gary Goetzman. Featuring songs written by Gerry Goffin, Carole King, Barry Mann and Cynthia Weil, Beautiful tells the story of King from her early days as a Brooklyn teenager (named Carol Klein) struggling to enter the record business to her years spent as a chart-topping music legend. The production, directed by Marc Bruni, currently also features Scott J. Campbell as Gerry Goffin, Jarrod Spector as Barry Mann, Jessica Keenan Wynn as Cynthia Weil, Paul Anthony Stewart as Don Kirshner and Liz Larsen as Genie Klein. The tuner has also recently opened in London's West End.